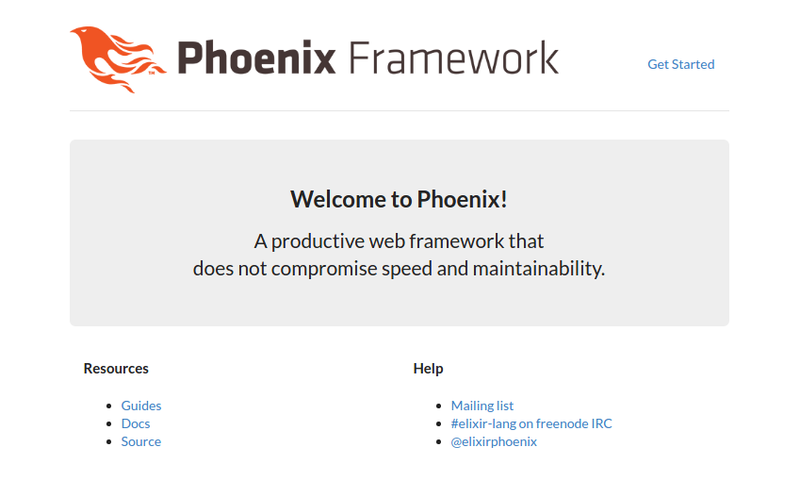 Phoenix is a web application framework on Erlang based Elixir programming language which is very popular for high performance. It follows server side MVC pattern and brings features like Channels which make it very practical for building a real-time application. 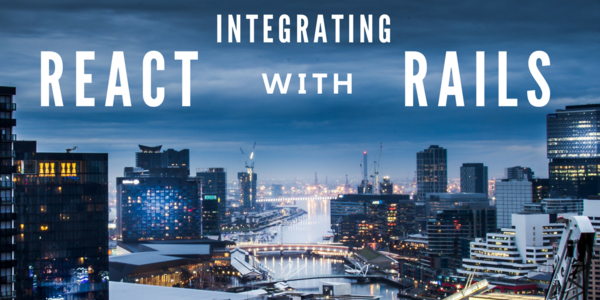 Many concepts in Phoenix are similar to Ruby on Rails. 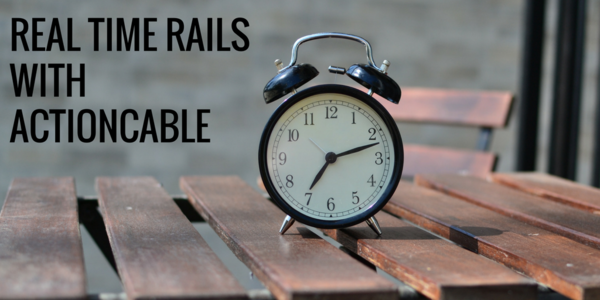 This helped me pick it up very fast as I was familiar with Rails framework. 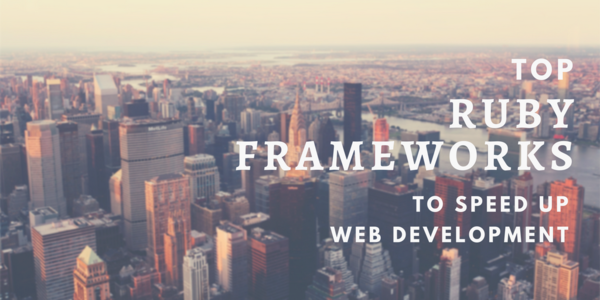 Frontend frameworks have gained a lot of importance in recent years. Bootstrap has been most popular of them all due to high flexibility and good performance. But there are other good frameworks out there too. I am going to discuss about integrating Semantic UI framework with Phoenix + Webpack 2. Semantic UI looks great and provides a lot of ready to use components which is perfect for creating a decent looking application very quickly. Create a new Phoenix application project in your project folder. Phoenix gives some advanced configuration options while creating a new project, but we will go with the default ones here. While generating the project, it will prompt Fetch and install dependencies? [Y/n]. Hit Y to install all the dependencies. Now we will change the database authentication credentials and run the server to verify whether everything is working successfully. To add database credentials, open the config/dev.exs file. The last section of the file is the configuration for the database where you make the desired changes. Now we run the phoenix server to see if everything is in place. If everything works fine, the Phoenix application has been successfully created. As we discussed earlier Phoenix comes with Brunch build tool, we will now proceed to remove Brunch from our project. Remove brunch config from the project's root. We will be adding Webpack config file in it's place after installing webpack. Note: Matthew Lehner's Phoenix + Webpack Article was really useful while integrating Phoenix with Webpack 1. I have taken a few references from this article in order to integrate Webpack 2. Lets proceed to install Webpack 2. Run this npm command in project's root directory. # leave other settings as it is and change the 'watchers' option. For Windows Users: npm doesn’t play very well with Windows so rather than using npm scripts to run webpack, we run it via node.js directly. # leave other settings as it is and change the `watchers` option. Now the webpack should start working by running mix phoenix.server command in project root. If all configurations have been made perfectly, we will see the same Phoenix landing page as we saw before webpack integration. 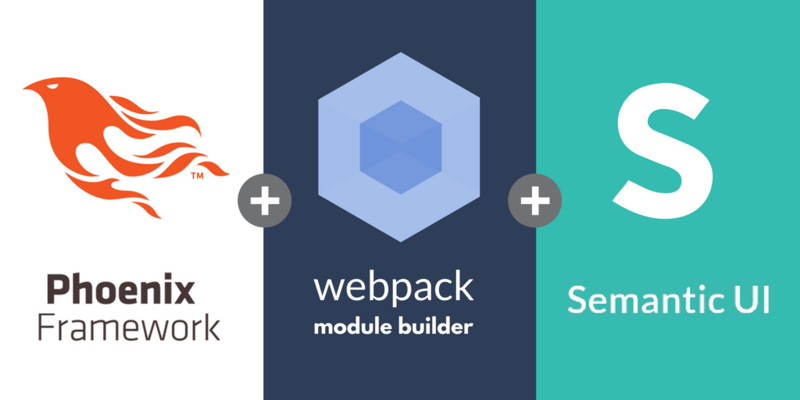 Webpack provides different module loaders to handle different types of file compilations. This could be JS files, LESS files, fonts, icons, etc. 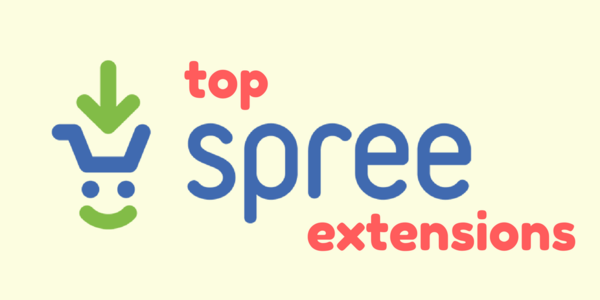 Hence we will install babel, babel-loader, less, less-loader, url-loader, file-loader, postcss-loader and jQuery. There is a huge list of loaders available for webpack. We will implement some necessary loaders in our project. After loaders, the second most powerful part of webpack are plugins. Webpack provides lot of plugins which can be used as per the requirement of the application. We will add just the basic plugins here. The first one is to use autoprefixer after compilation of css files. The second one is to define jQuery gobally so that it is accessible everywhere in our application. Artem Butusov has posted a very effective fix for Semantic UI which helps us integrate Semantic UI (LESS) with Webpack. This helps us customize which modules we require from the framework separately and we can comment the remaining ones. Before we install Semantic UI, we need to put some configurations in place. Paste the following contents in the semantic-fix.js file which we just created. We will create the theme.config file in a few minutes. Add semantic-fix.js needs to run on every postinstall callback while installing npm packages. Hence we will place it as follows under package.json scripts section. Now it's time to install Semantic UI LESS package. After the installation, the semantic-fix.js file will be called from the postinstall script. To install Semantic UI, run the command in project's root directory. After Semantic UI finishes installation, we need to copy the node_modules/semantic-ui-less/theme.config.example to web/static/css/theme.config. There are paths specified at the end of the theme.config file. Those paths will refer to old locations. We need to update the paths as follows. Copy the Folders and Import Theme sections from below and replace them into the file. Paste the contents specified above as it is. Similarly we need to add semantic.js file to web/static/js as follows. Note. Here also some components can be commented as per application requirements as seen in the given file. Semantic UI is now completely intergrated with webpack and it's time to give it a try. Run the Phoenix server mix phoenix.server from project root. It should trigger webpack to compile all the files including semantic-ui. 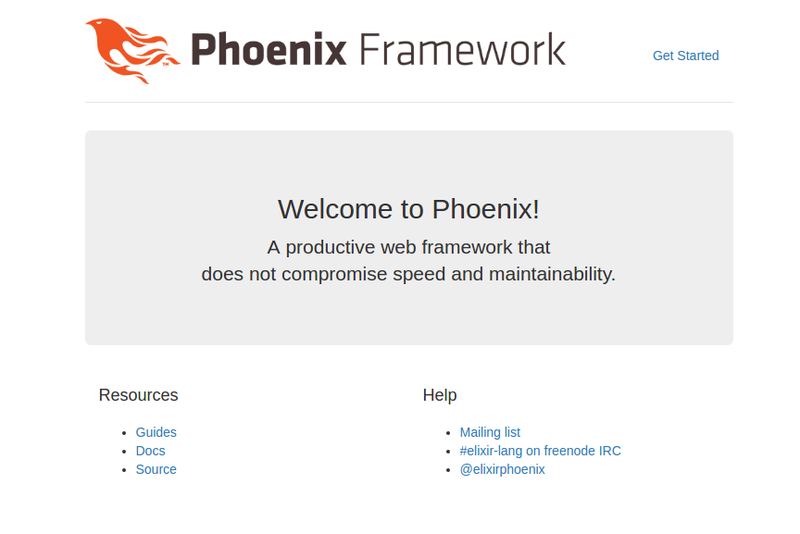 The Phoenix home page should get displayed now. Notice the font changes as semantic UI styles get applied now. The size of priv/static/js/app.js can also get bigger in size as more libraries and components are added. Webpack provides UglifyPlugin which is very efficient to compress the files and decrease the compiled file size. 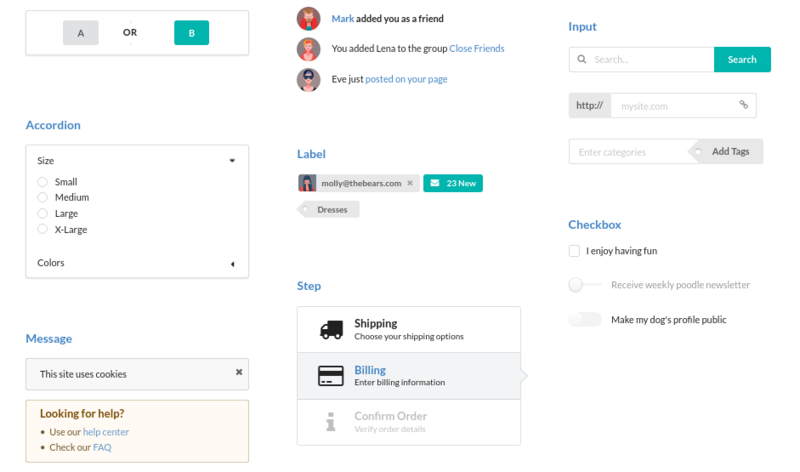 Semantic UI not only offers many components but also offers lot of theme options. Each and every components offer a whole set of options using which everything can be customised as per user's requirement. The framework can seem very different than Bootstrap or others, but it offers extensive and precise documentation to pick it up in no time. Compared to Bootstrap, I found the compiled source size of Semantic UI to be larger, but I was able to bring it down by a great extent by importing only the modules and themes I require and using webpack Uglifier plugin.